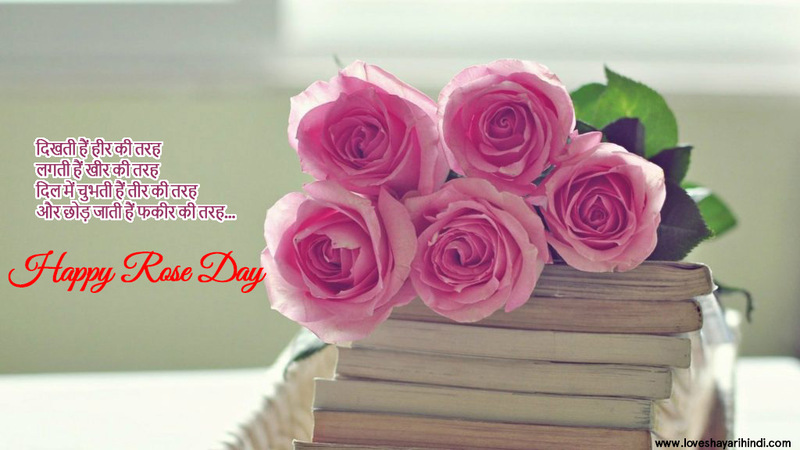 Rose Day Wishes Collection in Hindi. Share the best quotes to your love one with best available hindi shayari collection. हैप्पी रोज डे. हम इस गुलाब को सिर्फ चूमना चाहते है….